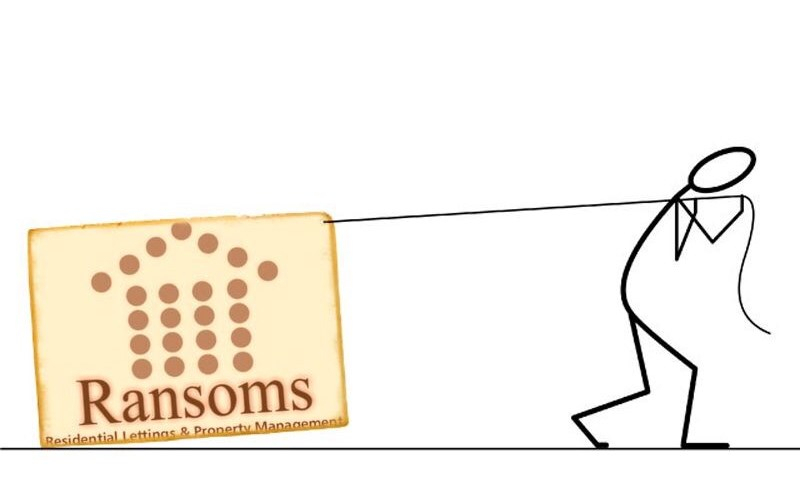 Ransoms Residential - Inspections are they important? 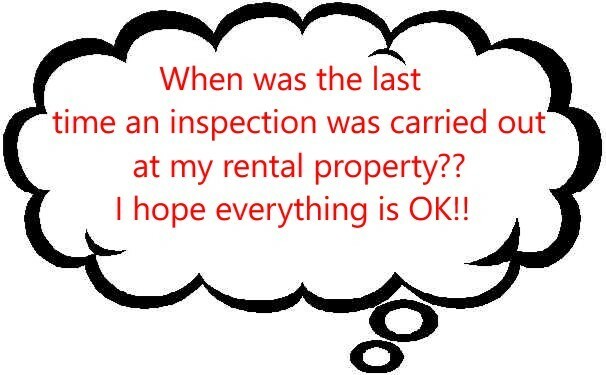 If your rental property is managed by a letting agent then you shouldn't be having thoughts like these! Unfortunately it is often the case that landlords ARE having thoughts like these even after years of loyalty to their managing agent?! 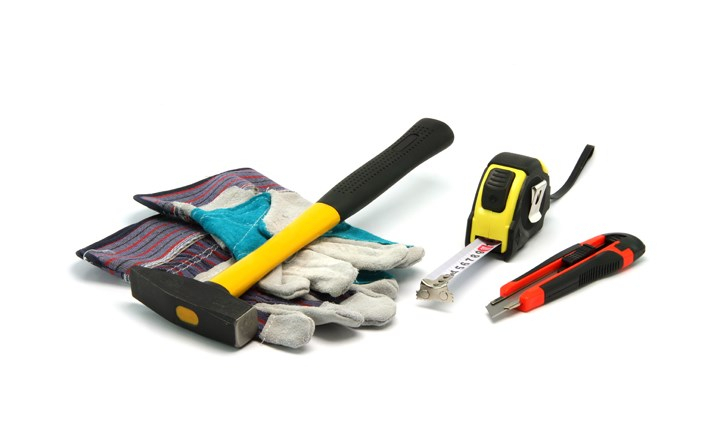 Property inspections are a crucial part of the property management process. Your agent are your eyes and ears and they need to keep you well informed of the condition of your rental property - Especially if you are not local or living overseas. OK, so what do you need to know? Firstly how is the tenant keeping the property? Are they doing anything (on purpose or by accident) that could be detrimental to the property? Are there any obvious signs of damage? Are there any obvious maintenance issues that could need attention? Does the tenant have something they wish to report? How is your agent going to be proactive in dealing with any issues that may arise? These checks need to be done regularly! Why? Even if all is well on a consistent basis the checks still need to be done and an accurate report provided to the landlord. This safeguards the landlord - the tenant - and the property as much as possible from day to day issues. An accurate record can also go a long way in avoiding and reducing problems later on.